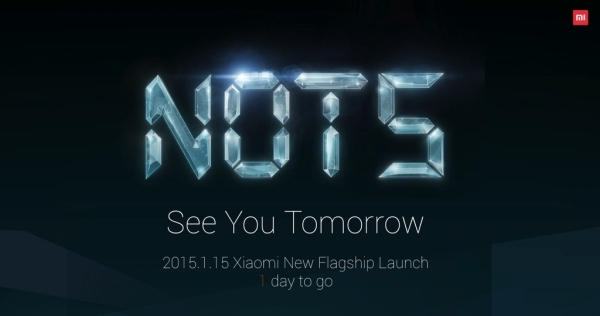 Xiaomi is all set to launch its next flagship device at an event on January 15. However, it seems there may not be one but two devices being launched tomorrow. 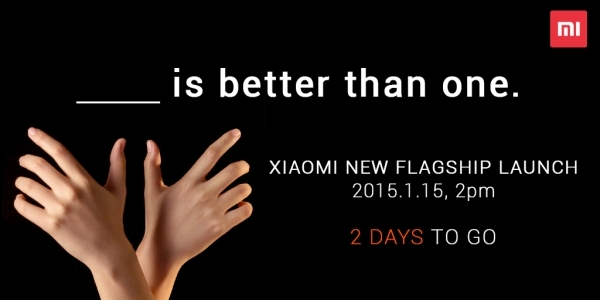 The image above tweeted by the official Xiaomi account suggest there might be two flagship devices being announced tomorrow. Another image seen above was also tweeted, which suggest that the phone might not have the Mi 5 name that people are expecting it to have but possibly a Note moniker. We will find out for sure tomorrow.